SHORT HILLS, NJ, March 25, 2019 – The Blau & Berg Company, a prominent commercial real estate brokerage firm in the New Jersey and Tri-State area since 1932, recently brokered the sale of a ±30,500 SF retail space located at 45-57 Edison Place in Newark, NJ to Iron Ore Properties LLC, a full service, vertically integrated Real Estate Development Firm located in Millburn, NJ. Christian M. Benedetto, Jr., Alex Conte, CCIM, SIOR, Jason M. Crimmins, CCIM, SIOR and Peter J. Murano, SIOR of The Blau & Berg Company were the procuring brokers representing both the buyer and seller in the transaction. 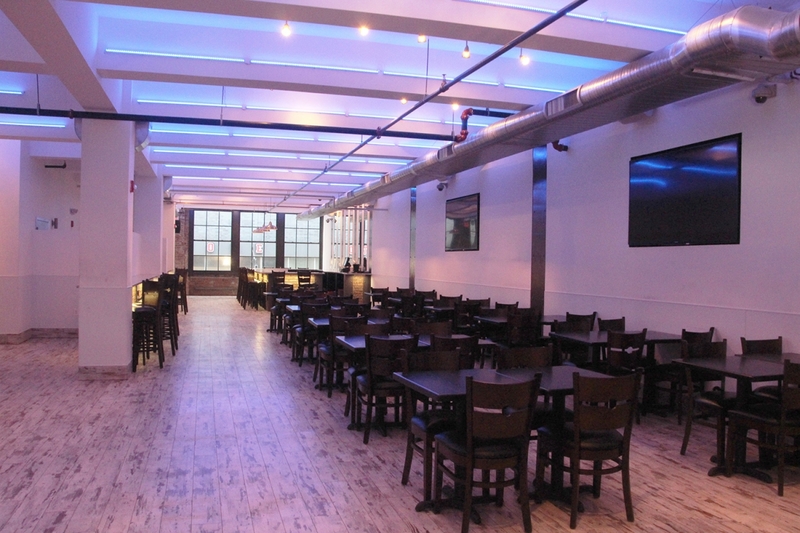 Subsequently, the lease of 3,465 SF of retail space was secured for Iron Ore Properties LLC to Loft Life Venue, LLC. 45-57 Edison Place is in a prime location for a retail space, specifically in the food and beverage industry. With 300,000+ population living within 3 miles, this property is in the largest city in New Jersey. There are more than 200,000 daytime employees and 60,000 students and faculty from 4 major universities in the area. With a portion already leased and only ±9,538 SF available, this property makes for a top location for tenants looking to thrive.